Radiant Health with Essential Oils! Sharing recipes & educating on the amazing benefits of essential oils! The raw honey and eggs in this recipe work together to moisturize your skin and tighten your pores. 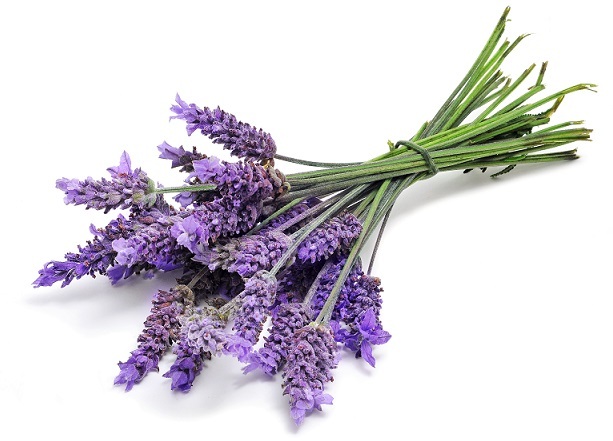 The lavender essential oil soothes and calms the skin. Please note that you always want to keep raw egg away from broken skin. In a small bowl, beat the egg yolk. Slowly add in the raw honey and lavender oil. Mix all ingredients together. Apply the mask to your face with clean hands and let sit for 10 minutes. Rinse your face thoroughly. Email us at GreenLivingLadies@Gmail.com to learn more about these therapeutic grade, highest quality essential oils. Ask us about our amazing monthly enrollment specials too! Call or Text 435-200-3358 Anytime! For more information on getting started with doTerra and their awesome monthly specials, please text us at 435-200-3358 and we'll be in touch with you soon! 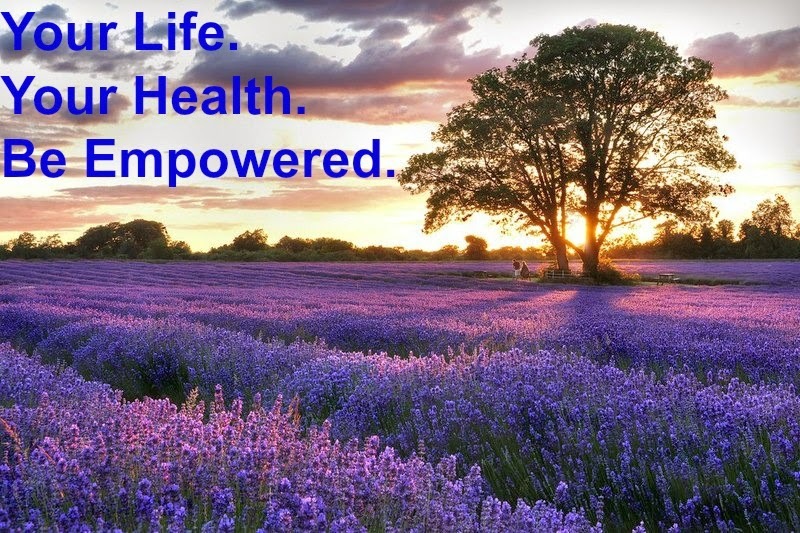 Whether you want to try the oils to improve your own health, share the oils with others or create your own health business at home, we will support you every step of the way! 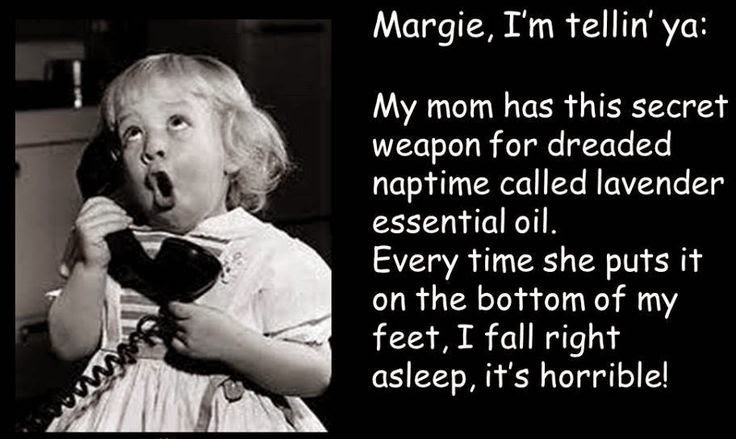 Stay Healthy the Natural Way with Essential Oils! Mom's Best Friend: Lavender Oil! They have profoundly and positively changed the way my family and I live. In short, these essential oils have totally changed our lives. If you have any questions on essential oils and the brand I trust and personally use, want to learn more and/or are interested in joining my team and would like to work with me, please email me at GreenLivingLadies@Gmail.com. 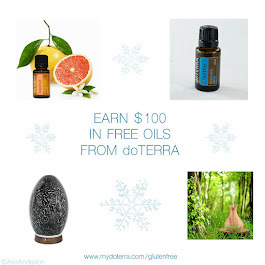 Free Essential Oil Samples for YOU! · These statements have not been evaluated by the Food and Drug Administration. This product is not intended to diagnose, treat, cure, or prevent any disease.